- Photographer's time & talent capturing photographs in the comfort of your own home or outdoor location of choice. Child sessions typically last about an hour. 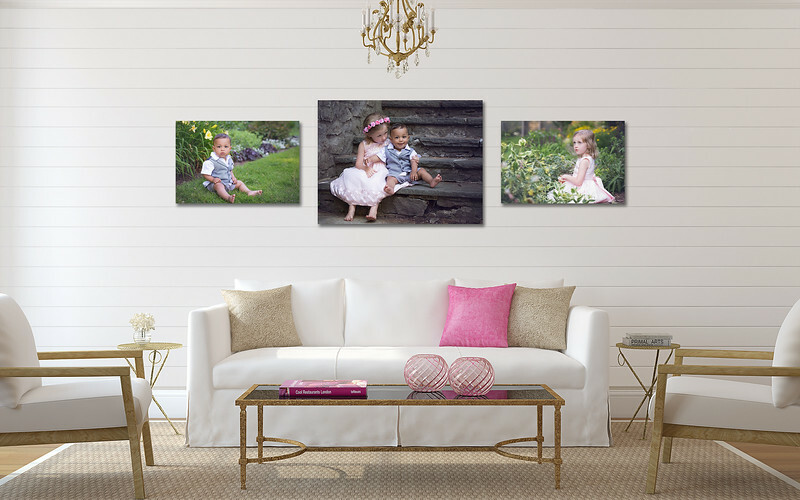 - In-person image reveal and ordering session to assist you in creating your perfect collection for your home. - Travel time and expenses to consultations, session, and delivery. Please note: Session fee must be paid at time of booking. No products or digital files included with session fee. These are bought separately based on your unique needs. Session retainer covers one child with professional hair styling included. $50 per child additional. Child sessions typically last an hour but vary by the number of children and child's comfort level. Girls are styled from my client closet. I provide accessories for boys such as suspenders and hats. Sessions may take place in the comfort of your own home or outdoor location of choice. Family sessions typically last about an hour to an hour and a half depending on breaks needed for children. Sessions may take place in the comfort of your own home or location of choice. Newborn sessions typically last 2 to 3 hours and are done within the first 10 days after birth. Parents, siblings, and even grandparents may be part of the session.